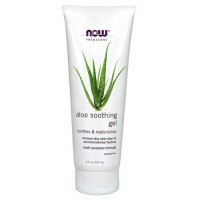 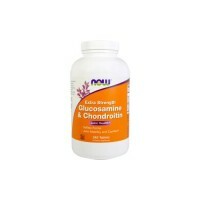 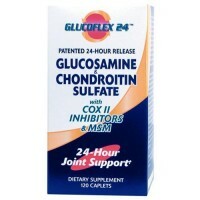 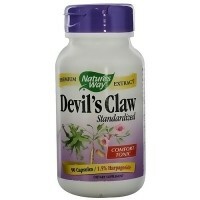 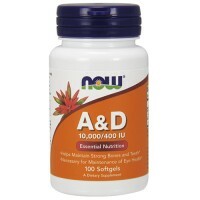 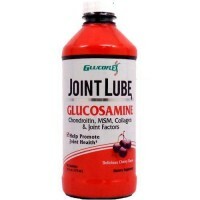 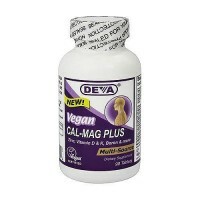 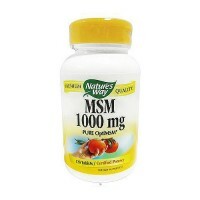 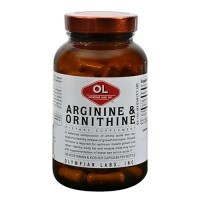 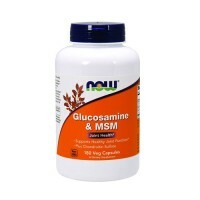 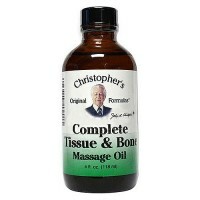 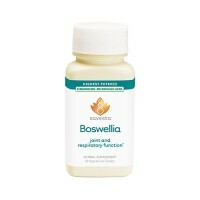 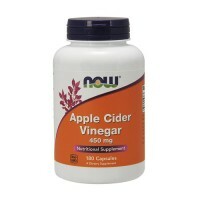 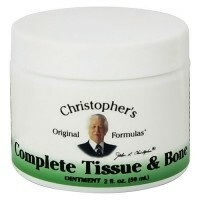 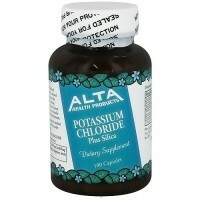 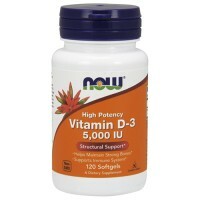 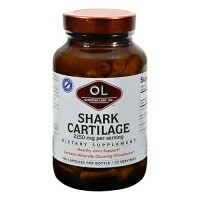 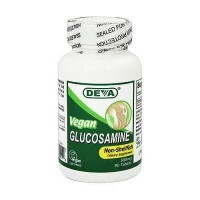 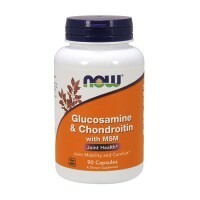 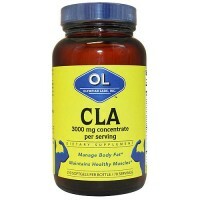 Dietary supplement for joint support, Helps to maintain and regulate moisture within the tissues. 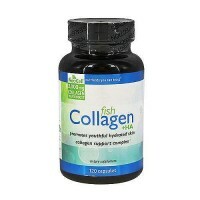 Hyaluronic acid plays an integral role helps to maintain and regulating moisture within the tissues and facilitates the transport of nutrients into the cells and the removal of metabolic waste. 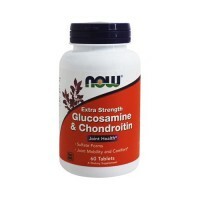 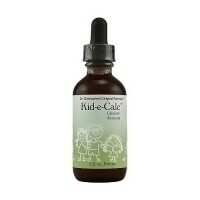 Optimum levels of hyaluronic acid may essential for the health of joints and cartilage. 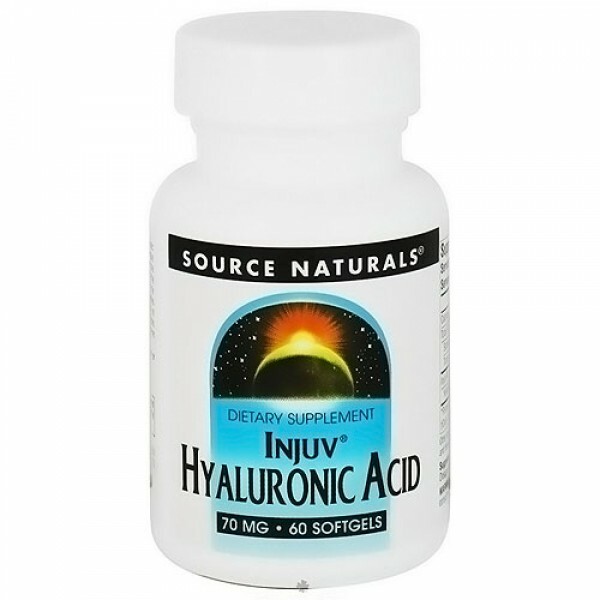 Injuv helps for only hyaluronic acid that has undergone a natural enzyme cleaving technique for greater absorption. 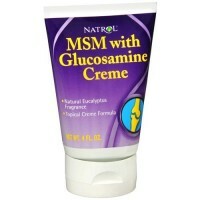 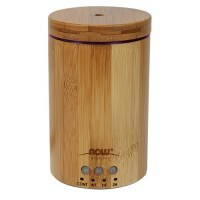 Rice bran oil, gelatin, glycerin, purified water, beeswax, and titanium dioxide..